Canadian consumers remained remarkably steadfast in their determination to achieve homeownership in 2013, fuelling residential real estate sales and average price nationally to a five-year high, despite a spotty regional performance. 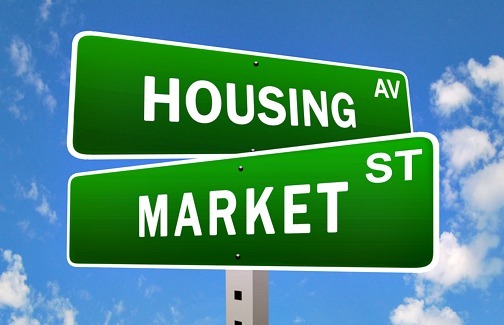 Improved economic performance on both a national and global stage, combined with historically low interest rates and rising consumer confidence, should spark greater strength in 2014, with housing sales and values expected to further appreciate, according to a report released by RE/MAX earlier this month. 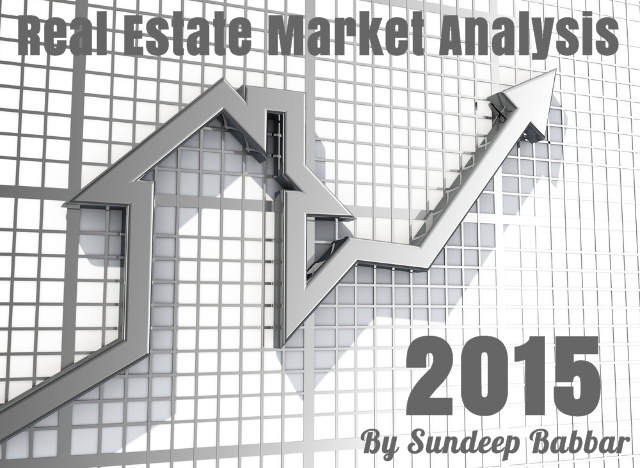 Residential real estate in the Greater Toronto Area (GTA) continued to demonstrate extraordinary resilience in 2013, with the city expected to post the second-best year on record for housing sales since 2008. Approximately 87,500 homes are expected to change hands by year end, representing a two per cent increase over the 85,498 sales reported in 2012. Pressure on housing values continued to climb, with average price forecast to appreciate five per cent to $520,000 in 2013, up from $497,150 one year ago. Strong demand and a shortage of homes listed for sale contributed to a serious uptick in activity throughout the year. In GTA, new condominium product was largely absorbed in 2013—rented or sold—with sales of resale units finishing the year on par with year-ago levels. The average price of a condominium apartment edged up slightly to $342,948, while townhouse values rose just over 5 per cent to $348,000. Single-detached homes rose five per cent to approximately $658,000. Single-detached homes continue to make up close to 50 per cent of all sales where Move-up purchasers continued to represent the lion’s share of activity, driving sales of properties between $600,000 and $1 million. With the average detatched price in the GTA sitting at $658,000, the cost of owning a freehold property is becoming prohibitive. Given the significant difference in values, condominiums are expected to continue to enjoy a strong following in the years ahead from younger, first-time buyers, with market share hovering at just over 30 per cent. 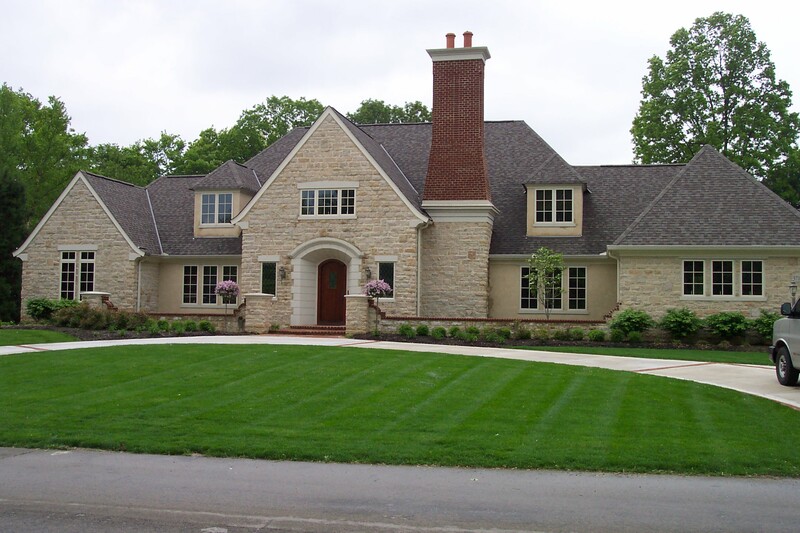 First-time buyers will work in tandem with move-up purchasers in 2014, stimulating home buying activity at virtually every price point. Baby boomers will be a major influence on the demographic mix, with many selling larger homes in peripheral areas and making lateral moves to smaller homes or condominiums in the core. Tight inventory levels will contribute to the urgency in the market, although more listings are anticipated to come onstream this spring. By year end, an estimated 89,000 homes are expected to change hands in Greater Toronto—an increase of two per cent over 2013, while average price is expected to continue its ascent, rising six per cent to $550,000 in 2014. Immigration will also continue to play an important role in supporting residential housing markets moving forward. In 2012, Ontario welcomed close to 100,000 new Canadians, with the vast majority choosing to settle in Toronto. While numbers may moderate somewhat in coming years as job opportunities in other provinces draw an increasing percentage of the immigrant pool, their impact on the GTA will remain undeniable. Population in the Greater Toronto Area continues to climb, with the number of residents reaching 6,574,140 in the 2011 Census, an increase of approximately nine per cent over 2006. Given that the GTA represents close to 20 per cent of the overall Canadian population, the outlook for the city remains robust, with the housing market in Toronto proper and the peripheral areas expected to experience solid activity for years to come. Serious commercial real estate expansion are underway at many of the GTA malls, including Yorkdale, with a further addition of 300,000 sq. ft and SherwayGardens, set to increase square footage by an additional 250,000 sq. ft. to 1.25 million. While ErinMills Town Center in Mississauga already underway of 100 Million redevelopment, we have yet another big One Million SqFt mall coming at the intersection of Bovaird Drive & Mississauga Rd in Brampton. Plans for the 170-acre site of the former Buttonville airport just north of Toronto, including residential, office, retail, hotel and convention facilities, should also help bolster economic development within the GTA. Capital projects are underway in the City of Toronto, with close to $10 billion in transportation infrastructure and revitalization planned between now and 2022. Although there are several such factors that are expected to contribute to rising housing values on a national basis in 2014, one of the most pressing is build out. In Greater Toronto area, greenbelt has stymied future development considerably. As such, the availability of low-rise homes relative to the population is expected to contract, placing further pressure on prices. Vertical growth and its affordable price point is representative of the future. “Canadian homebuyers remain savvy, with a long-term mindset that bodes well for stability,” says Sylvain Dansereau, Executive Vice President, RE/MAX Quebec. In nutshell, solid underpinnings continue to support healthy levels of real estate activity from coast to coast. Buyers appear to be realistic in their pursuits, and after several rounds of mortgage tightening, many are coming to the table better qualified, with larger down payments and readjusted expectations. Imposed restrictions have had the desired effect. A sound framework is now in place to support steady and sustainable growth over the next several years. Existing inventory levels remain crucial to Canadian housing markets moving forward. The tightening currently demonstrated at entry-level price points—as more first-time buyers make their way back into the market—could translate into further price hikes down the road. Historically low interest rates and buyer enthusiasm are expected to bolster the GTA housing market over the next 12-month period. Greater Toronto Area REALTORS® reported 5,984 condominium apartment transactions through the TorontoMLS system in the second quarter of 2013. This result was down by approximately six per cent in comparison to the second quarter of 2012. The number of active listings at the end of the second quarter was up year-over-year by less than 2.5 per cent, while new listings were down by slightly more than four per cent. Looking at the rental market of Apartments, Greater Toronto Area REALTORS® reported 5,853 condominium apartments rented through the Toronto MLS system in the second quarter of 2013. This result was up by approximately 23 per cent in comparison to the second quarter of 2012. The number of condominium apartments listed for rent was up by over 15 per cent to 10,284. 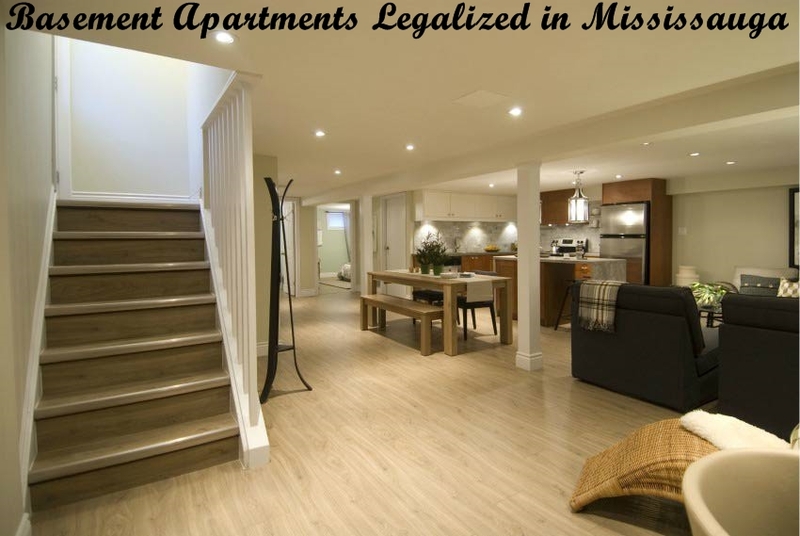 “Condominium apartments rented out by investors have become an increasingly important part of the overall rental stock in the GTA, given that very few purpose-built rental properties have been completed over the last decade,” said Toronto Real Estate Board President Dianne Usher. “Strong demand for condo rentals has come from households who want to live in up-to-date units but who are not ready to buy. 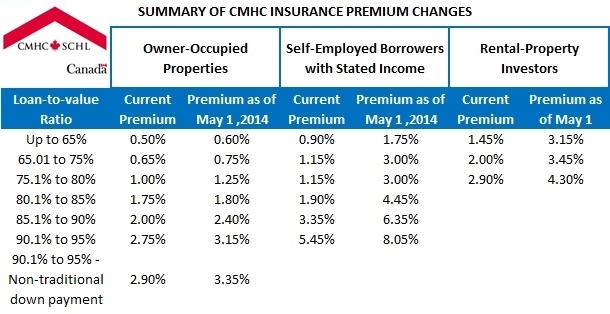 These renter households include would-be first-time buyers who are waiting to save a down payment and/or benefit from increased incomes and new comers to Canada who often choose to rent before entering into the home ownership market,” continued Ms. Usher. Average rents for one-bedroom and two-bedroom condominium apartments increased well-above the rate of inflation on a year-over-year basis in the second quarter, reaching $1,611 per month and $2,174 per month respectively. “The fact that annual growth in rental transactions outstripped growth in the number of units listed for rent suggests that conditions in the GTA tightened over the past year and that the vacancy rate has remained very low. Strong competition between renters for available units has prompted continued upward pressure in average rents,” said Jason Mercer, TREB’s Senior Manager of Market Analysis. Click Below to Join Our Facebook Condo Fanpage to get latest news and updates on Condo Markets of Greater Toronto Area.